espuma | Eat. Drink. Experience. Blog. Tonight I made something that failed… Actually, I didn’t just make one thing that failed, I made three things that failed. Mozzarella meringue: didn’t taste like mozzarella. Tomato Espuma: Too loose, didn’t stand up (literally). Bone Marrow Ravioli: WAY too rich- even for me! 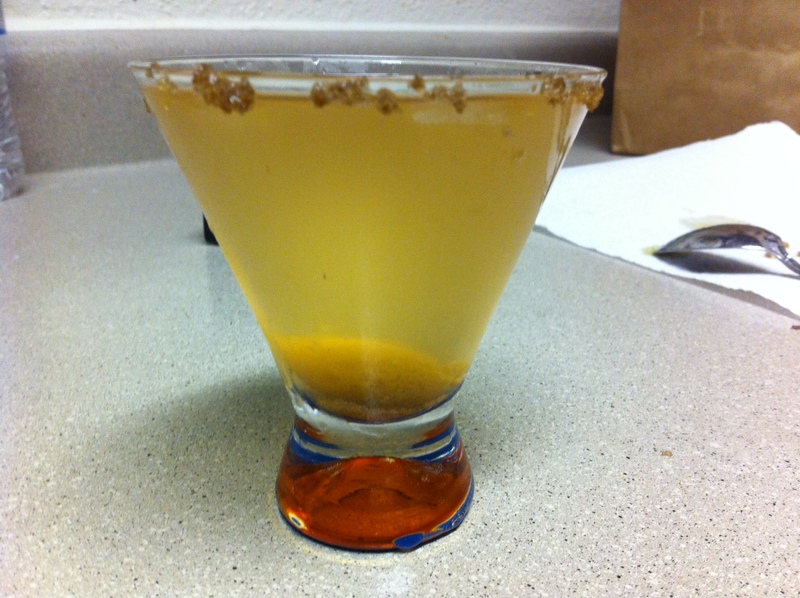 Dirty martini with a sphericated olive and olive salt rim. Casting Lady: What is your inspiration for cooking? Casting Lady: (After sampling my plate which featured SIX modern molecular techniques- Pressure infusion, alcohol powderization, xanthan gum, espuma, sous vide, and flavor scenting.) Who is your family? Wiley Dufresne? Jose Andres? And I’ll take that as a compliment! I’ve got a call back on Monday. Thank you all for the support! Lamb marinated in rosemary and a bit of lavender. Sous Vide @ 56.7C for about 1 hour. Extra virgin olive oil powder.